Train any time any place with our Online Video Training Series. As long as you have your phone or iPad and an internet connection – you can work on your running technique or prepare for that 5K or 10K that you’ve been thinking about! 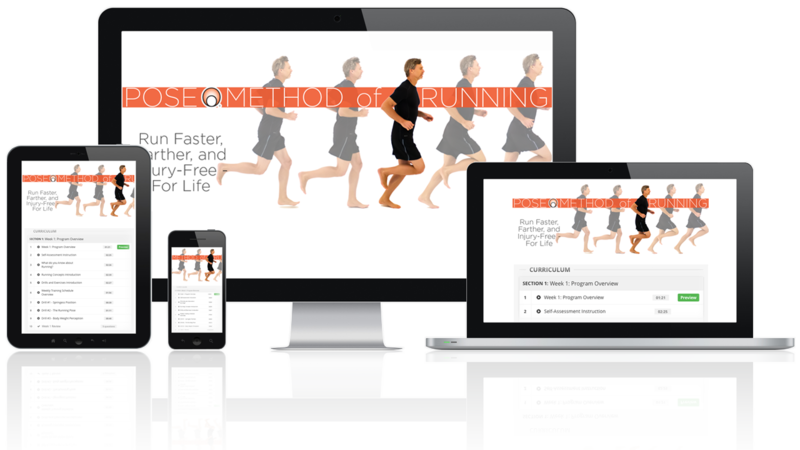 Our pioneering Online Video Training series that started in 2005 continues to bring the advanced training to runners and athletes in quick, easy segments. READY TO SET A NEW PR? Improve your running performance with our online video training series and make a smooth transition to injury-free running. Available in high-definition and at your fingertips 24/7, this video series offers multi-angle views of drills & exercises in a lab setting. No more wondering if you’re doing the exercises and drills right. You will get the training plans and the visual instructions all in one package. Try FREE for 7 days the #1 Online Video Training subscription service! Subscribe now and get full access to all programs for just $14.99 a month.